Tolles und super leckeres Strassenessenerhaeltlich in Myeong Dong, Seoul. 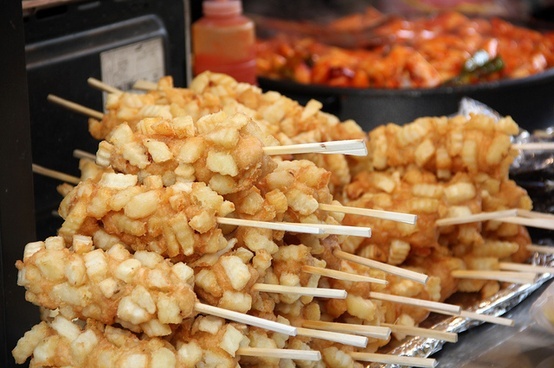 This entry was posted in Korean food, Koreanisches "Streetfood" and tagged streetfood by admin. Bookmark the permalink.